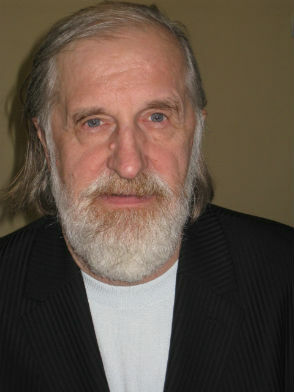 Professor of the Moscow State University, as well as the chair of the Department of Logic in the Institute for Philosophy of Russian Academy of Sciences. His prime interests lies in particular in the functional properties of finite-valued logics. He also made contributions to non-classical logics, and foundation of logic. In philosophy he has published on logical fatalism, and Lovejoy’s plenitude principle. In the paper the following questions are discussed: (i) What is logical consequence? (ii) What are logical constants (operations)? (iii) What is a logical system? (iv) What is logical pluralism? (v) What is logic? In the conclusion, the main tendencies of development of modern logic are pointed out.